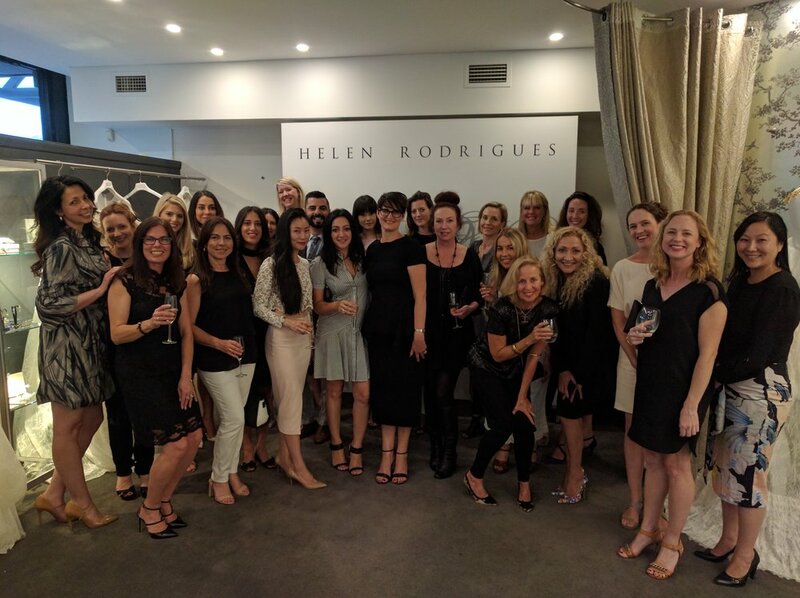 This year marked 15 years since the renowned Helen Rodrigues bridal boutique first opened its doors in Neutral Bay, Sydney – an achievement our family owned business is immensely proud of. 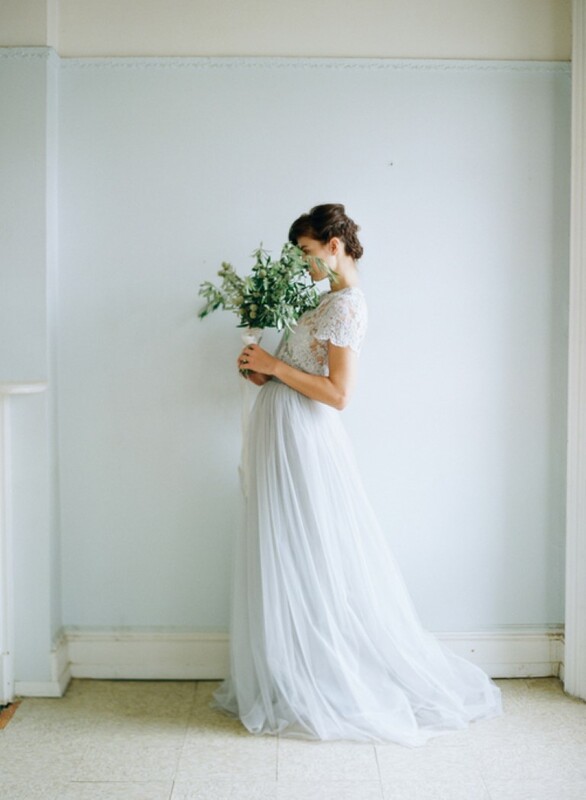 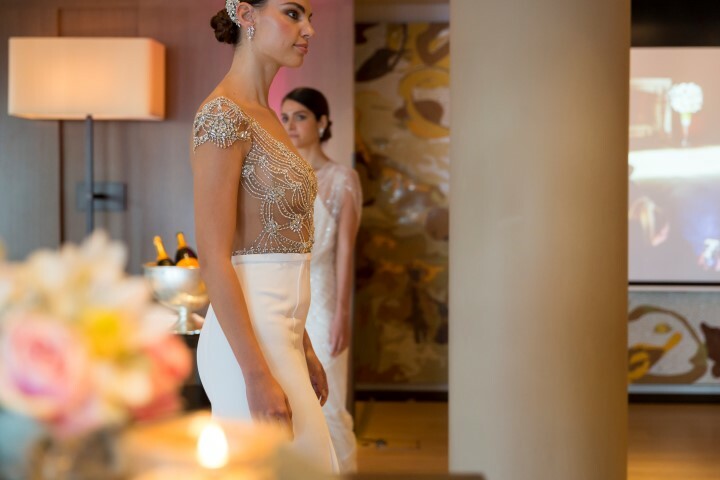 To celebrate the occasion we held a special anniversary event to intimately thank all of our beautiful brides (both past and present), and our wonderful suppliers who have supported the Helen Rodrigues brand over the years. 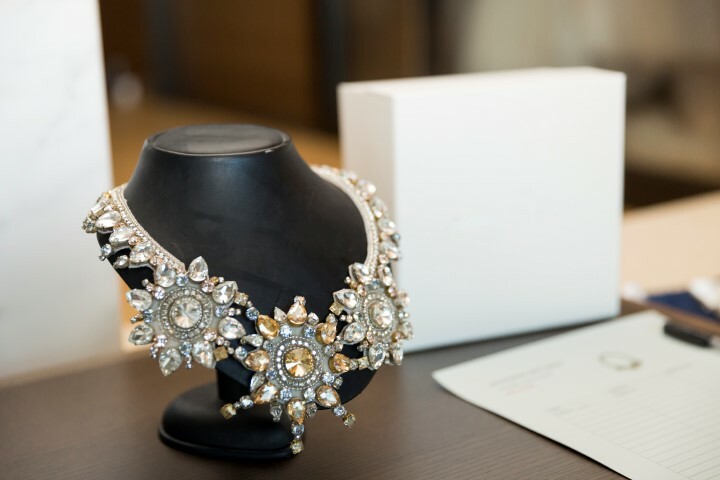 We also saw it as an opportunity to give something back to a cause close to our heart. 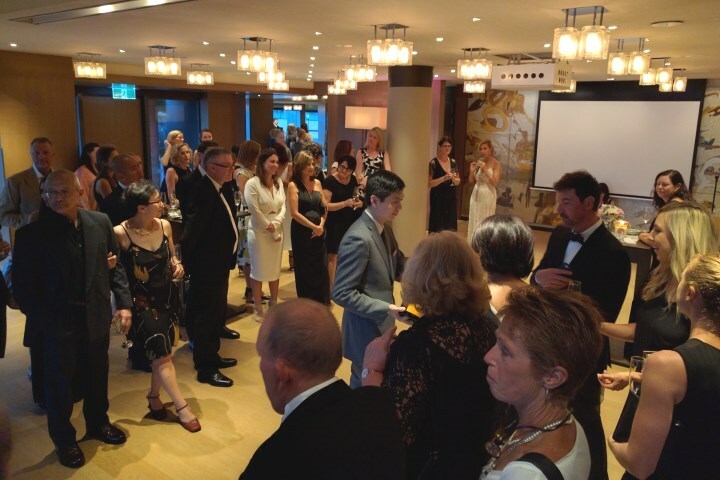 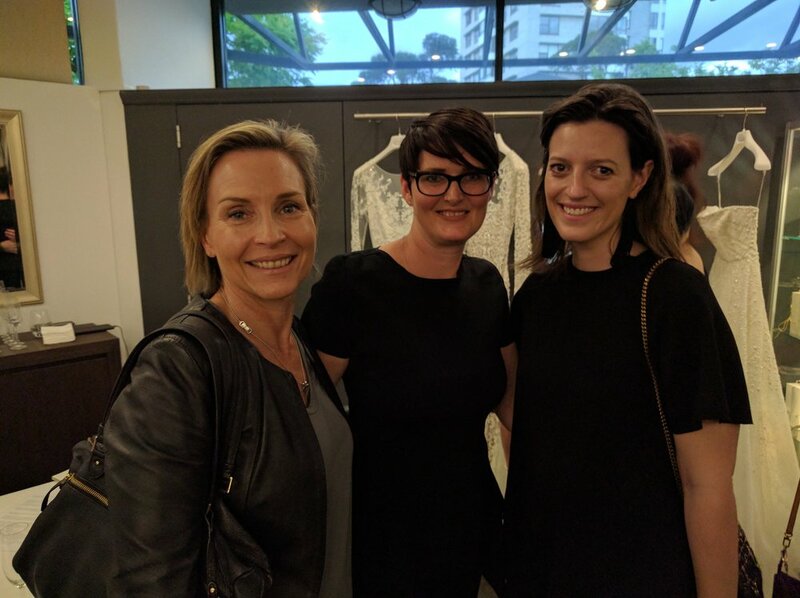 Thanks to our designers who kindly donated beautiful gifts for our event auction, we were able to raise $10,000 for the McGrath Foundation and highlight the important work they do; with CEO, Petra Buchanan, also in attendance. 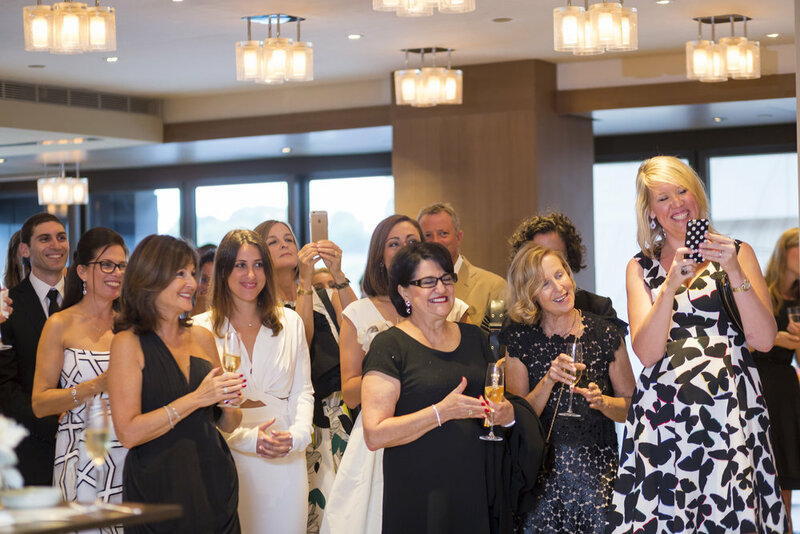 Held at the Park Hyatt Hotel with the lovely Catriona Rowntree as our MC; guests had delicious canapés and sipped on Veuve Clicquot champagne, while models showcased our luxury designer bridal gowns to jazz courtesy of The Moods. 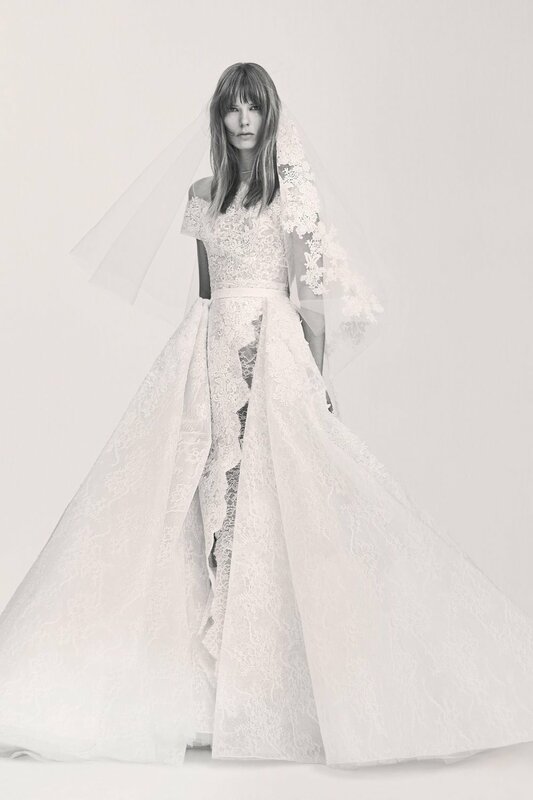 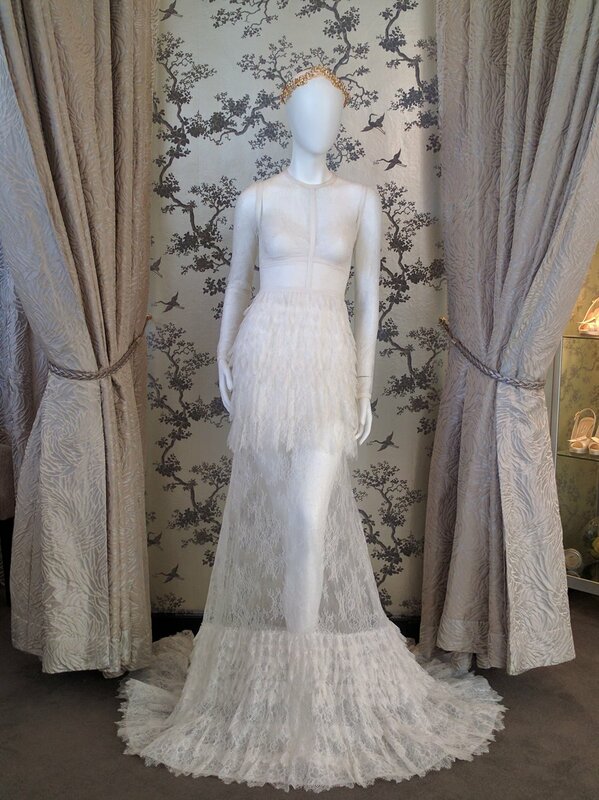 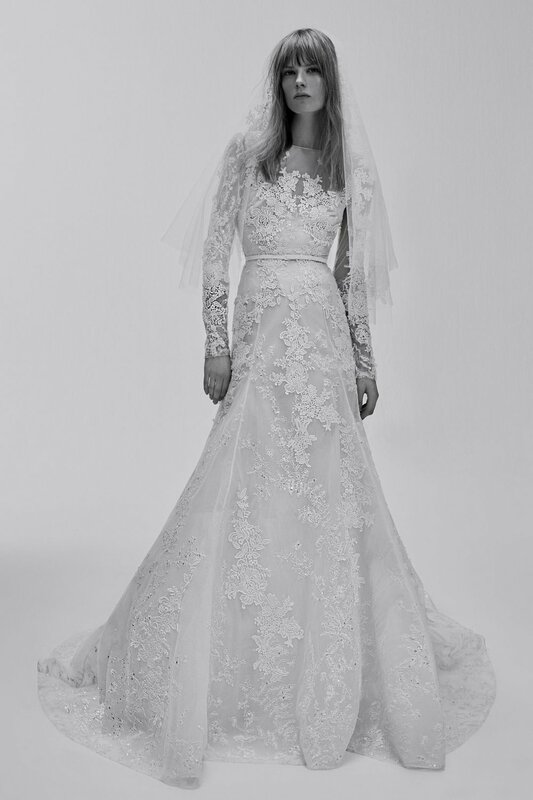 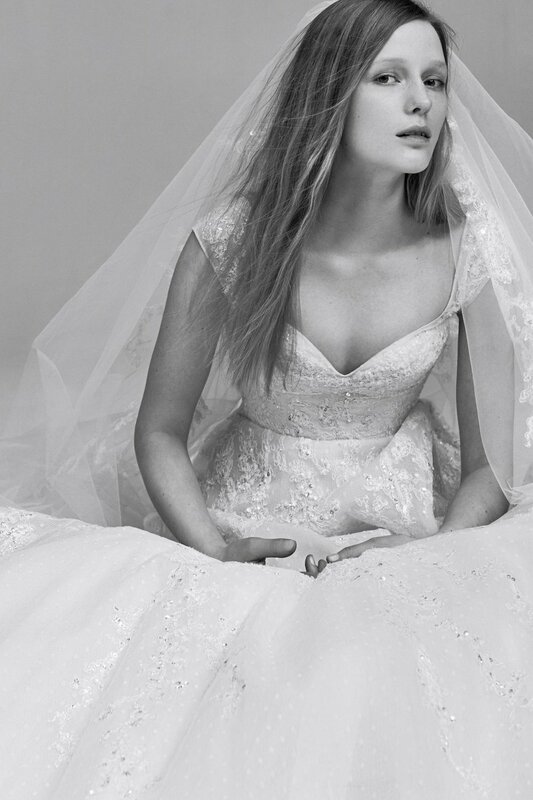 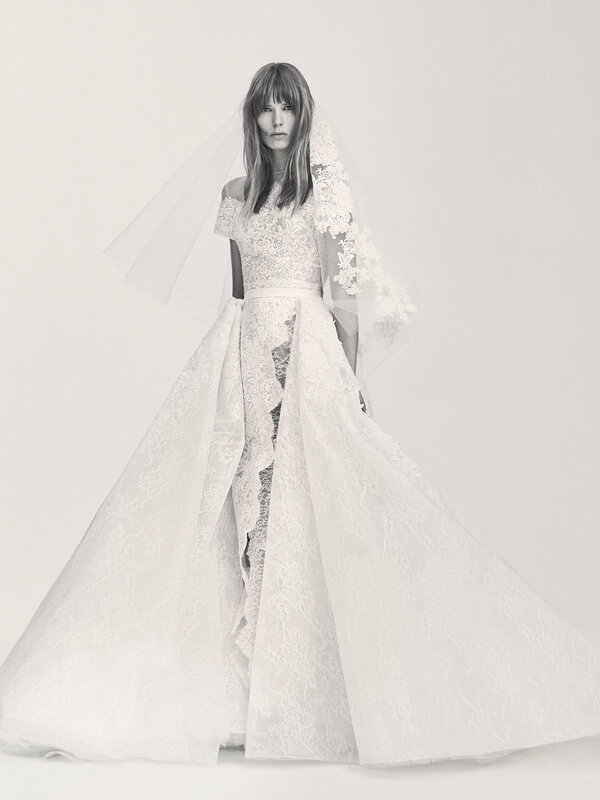 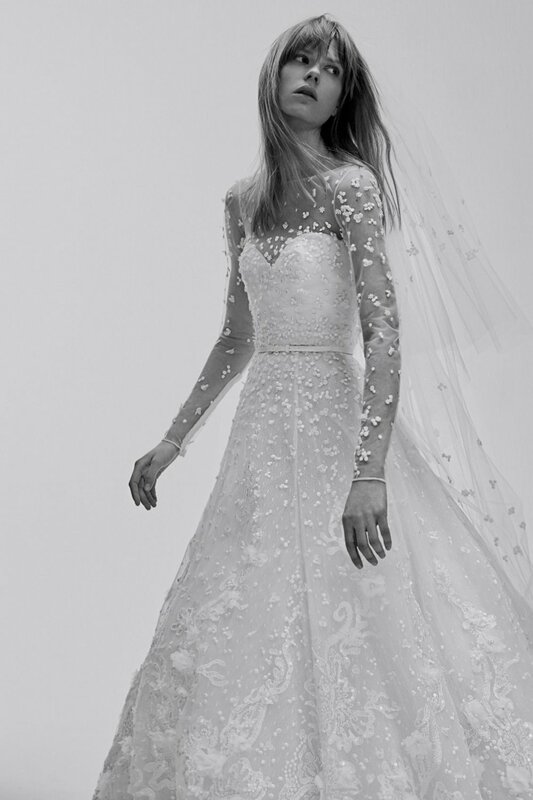 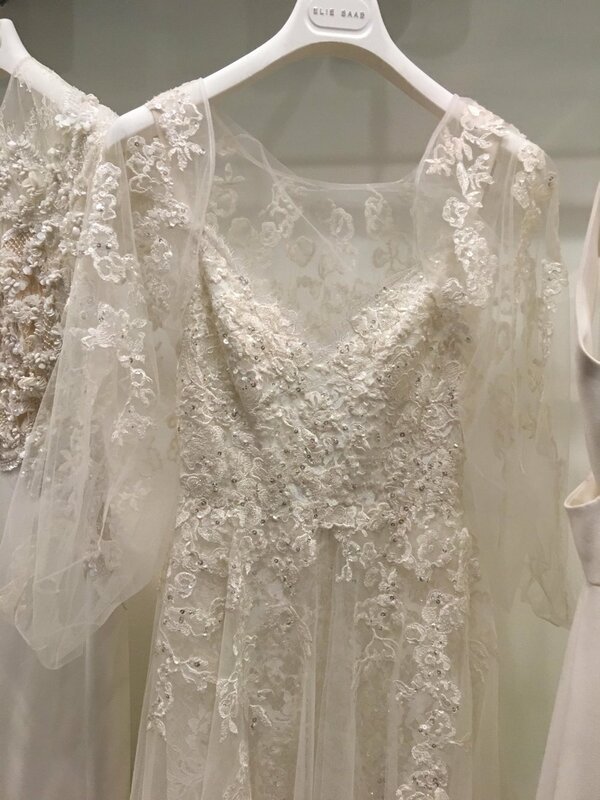 We were also incredibly honoured to have esteemed Israeli designer, Inbal Dror, create an exquisite, one-off gown for us to help celebrate this milestone for our brand. 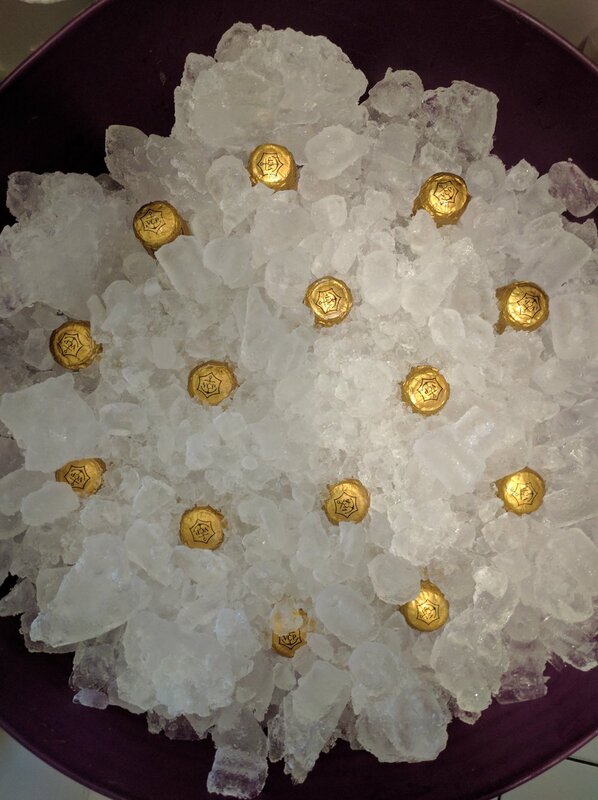 Something very special indeed. 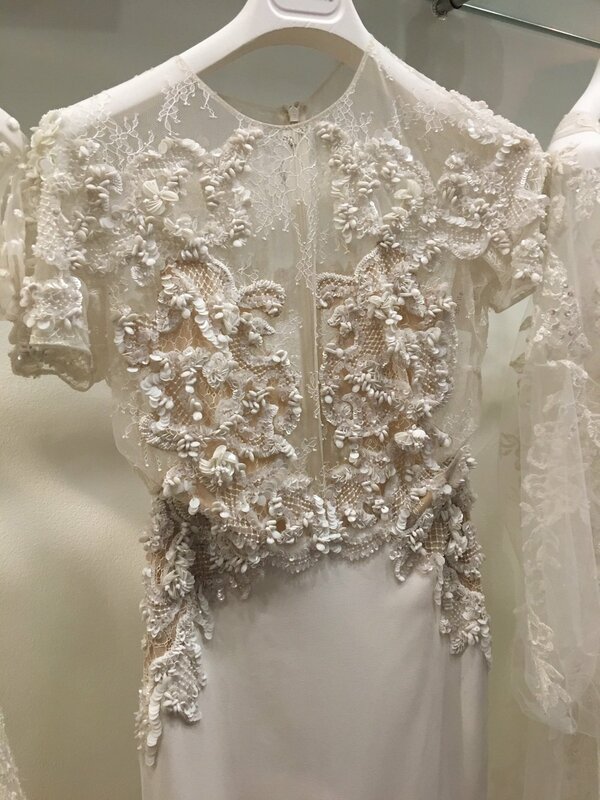 Here’s to many more years of iconic bridal couture with Helen Rodrigues. 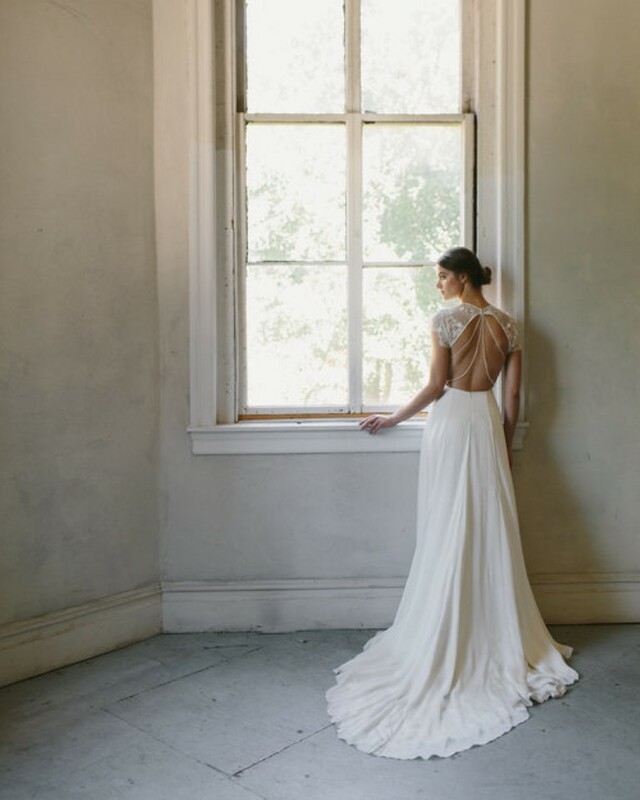 Photo credits: All images captured by Society Photography.